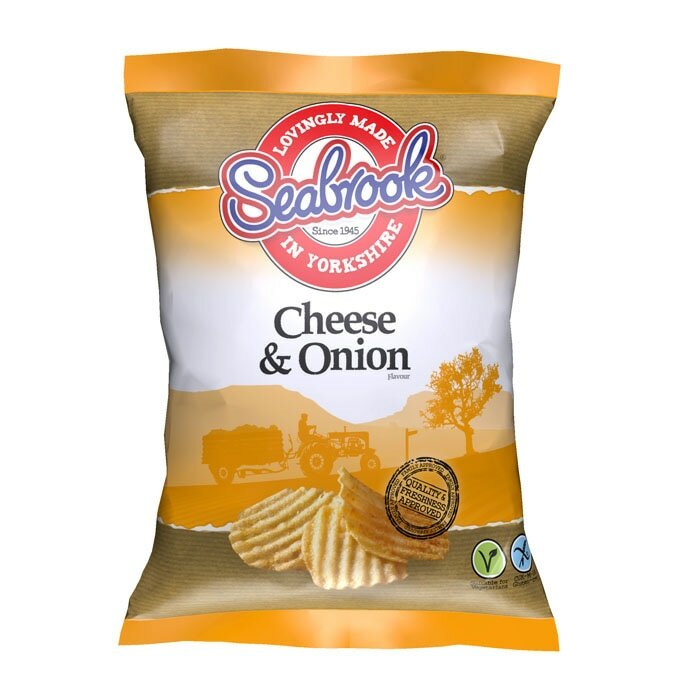 Seabrook pride themselves in making the original and tastiest with a good, honest, and simple approach. They take the finest and freshest whole potatoes. Then they're sliced, crinkled, and lightly cooked in sunflower oil for the perfect crunch.